We are please to announce that on 22nd November 2016 we are hosting a wine and cheese tasting evening. Where you will be able to try the wines and cheeses on sale at Wayside Farm Shop as well as some of our festive homemade chutneys and pickles. It will be a fun social evening in collaboration with the Broadway Wine Company who will be on hand to answer any wine related questions you may have. We are limited to 40 spaces and there is a charge per head of £10. Having now built our very own Wood Fired Pizza Oven, it is time to open it up to the public. We have limited seating inside and out so it is always a good idea to give us a call to reserve your slot and avoid disappointment. The pizza oven will be ready from 12:30pm every Friday and last orders are at 8pm. 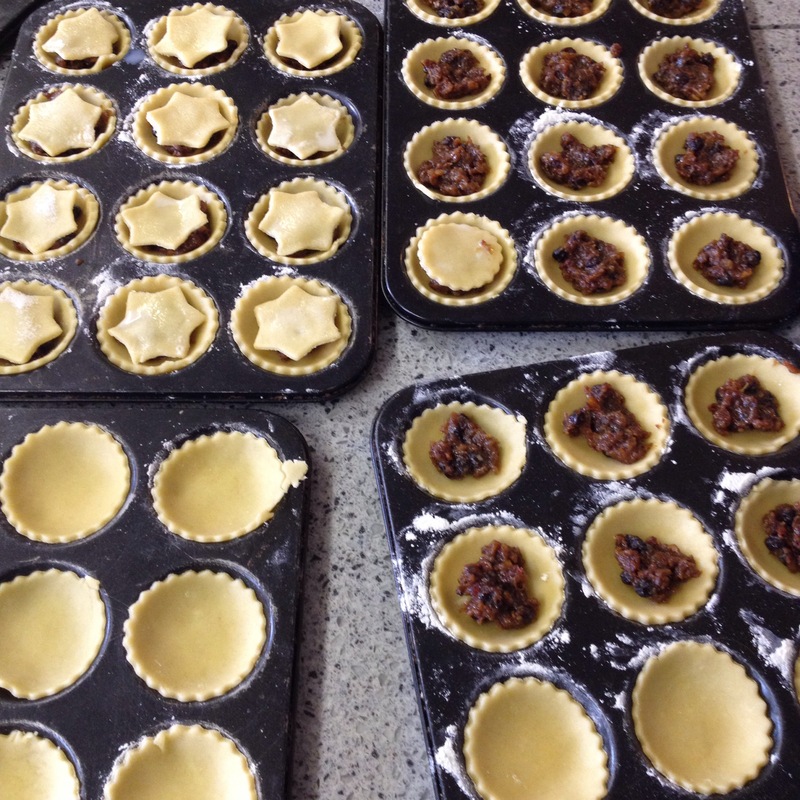 As promised previously here’s one of the last batches of mince pies being made up, delicious! Miss them and miss out! 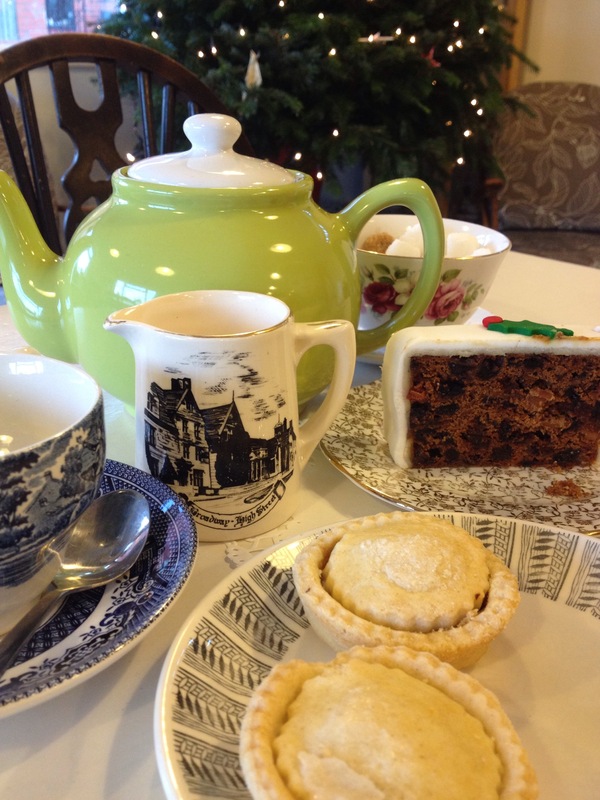 Come and try a slice of our handmade Wayside Christmas cake or mince pies in the tea room with a nice cup of tea. Advent Calendar Day 21: Christmas Cake! 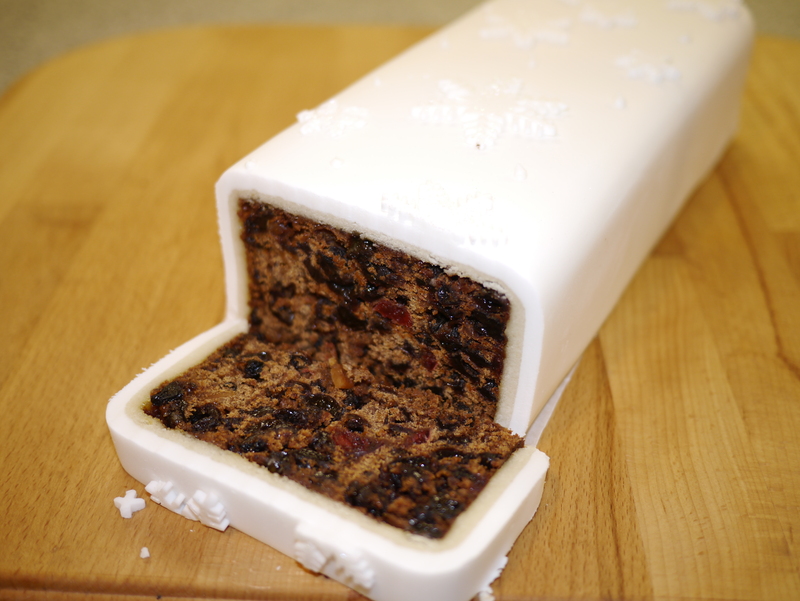 Advent Calendar Day 21: A nice slice of Wayside Christmas Cake! You can now enjoy Waysides delicious homemade Christmas Cake by the slice in our tearoom…and if you like [which we are sure you will] you can pick one up from the shop and take it away with you. 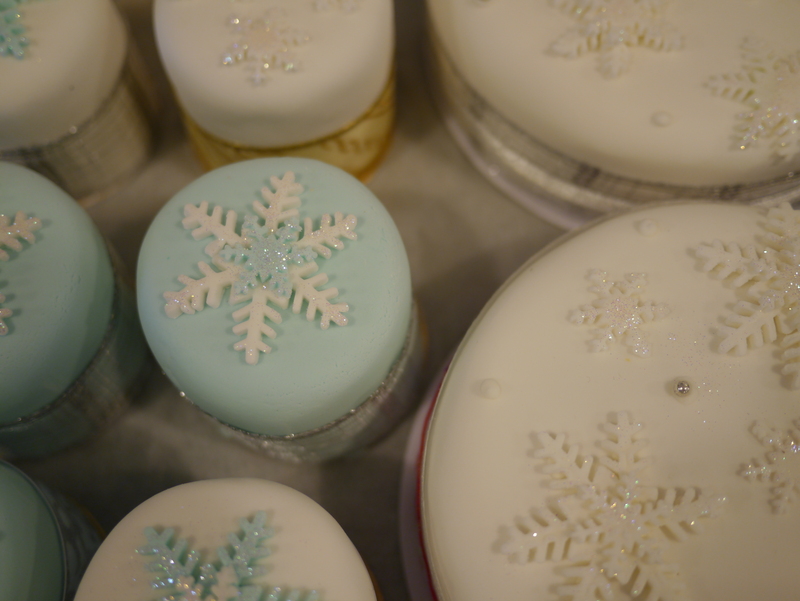 We have to say this year they are looking absolutely incredible and all are hand decorated by Elspeth and Corrin! 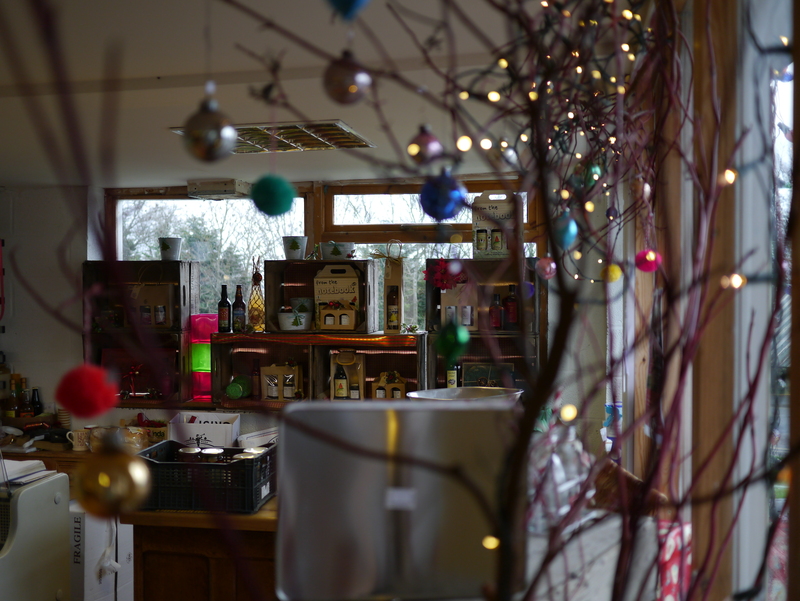 Advent Calendar Day 20: Festive Farm Shop! Advent Calendar Day 20: The Decorations are up! The shop and tea room are looking lovely and festive so why not pop in, have a slice of homemade Christmas Cake or a mince pie and relax in the tea room and then get all your lovely fresh vegetables from the shop…see you soon! Advent Calendar Day 19: Getting Pickled for Christmas! 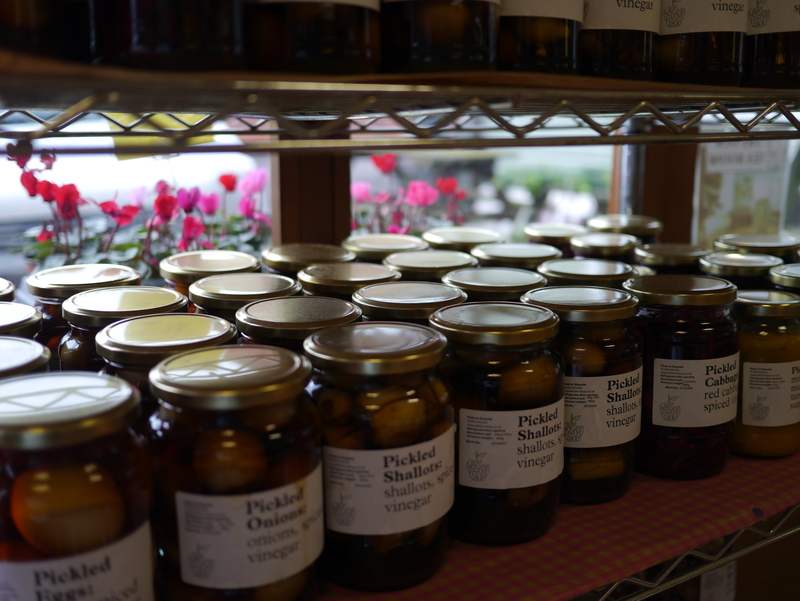 We have lots of lovely homemade pickles for you to enjoy over Christmas…We have pickled onions, shallots, eggs, beetroot, cabbage and our delicious piccalilli!